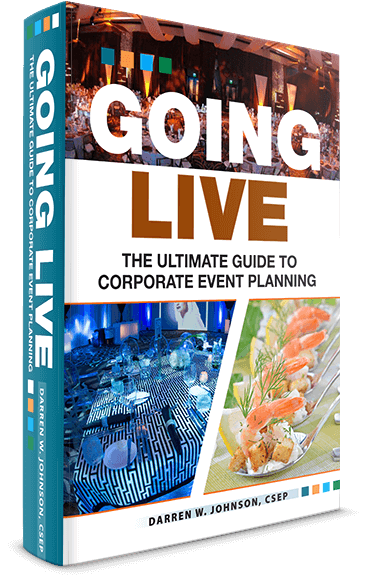 This 300 page, comprehensive textbook devoted to corporate event production. It covers everything from how to become a successful planner, to what it takes to produce a successful event, to budgeting, site inspections, food, beverage, décor, entertainment, production, risk management and safety. This extensive content is perfectly combined with photos, images, graphs, charts and glossary of industry terms and phrases.